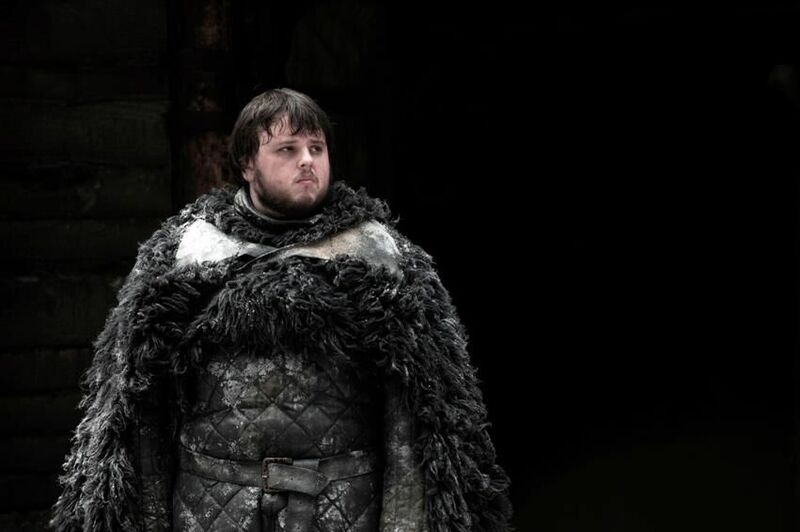 From a timid Night’s Watch steward to a slayer of White Walkers, Samwell Tarly’s character has certainly gone through some changes since he first appeared in season 1 of Game of Thrones. At the show’s season 4 premiere in London last night, actor John Bradley, who plays Sam, was on the red carpet to talk about the changing faces of Samwell, his relationship with Gilly, and the place of violence in Game of Thrones. Check out what he said in the video below! Game of Thrones returns to Sky Atlantic HD on Monday 7 April at 9pm. Seasons 1, 2 and 3 are available On Demand.